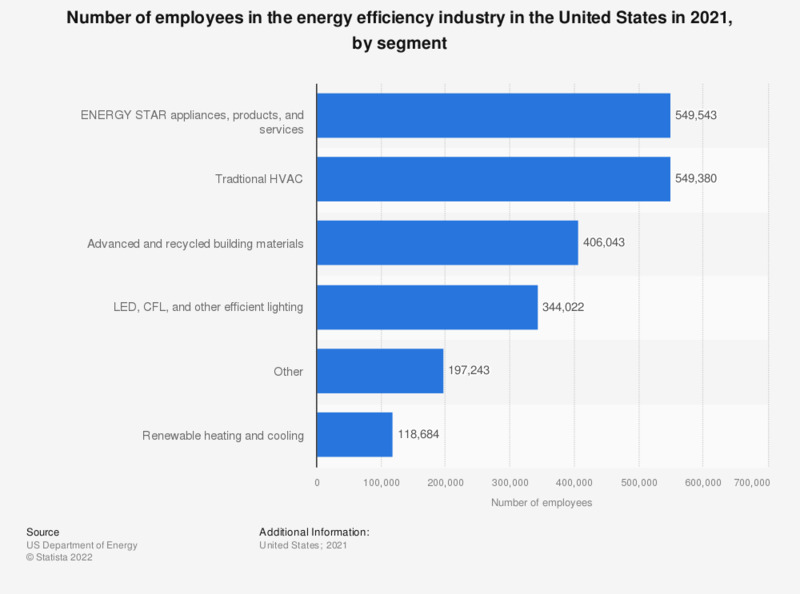 This statistic represents the number of paid employees in the U.S. energy efficiency sector as of the second quarter of 2018, by technology. As of that time, almost 129,000 people worked with renewable heating and cooling technologies in the country. Statistics on "Energy efficiency in Italy"
How important do you think it is that the Italian government provides support for improving energy efficiency by 2030 (e.g. by encouraging people to insulate their home or buy electric cars)? How much do you know about interventions to reduce energy losses? Do you believe is it important promoting interventions to reduce buildings energy loss? Boosting energy efficiency means investing in the refurbishment of private dwellings. Would you be willing to support detaxation of the needed interventions through an increase of the bills?